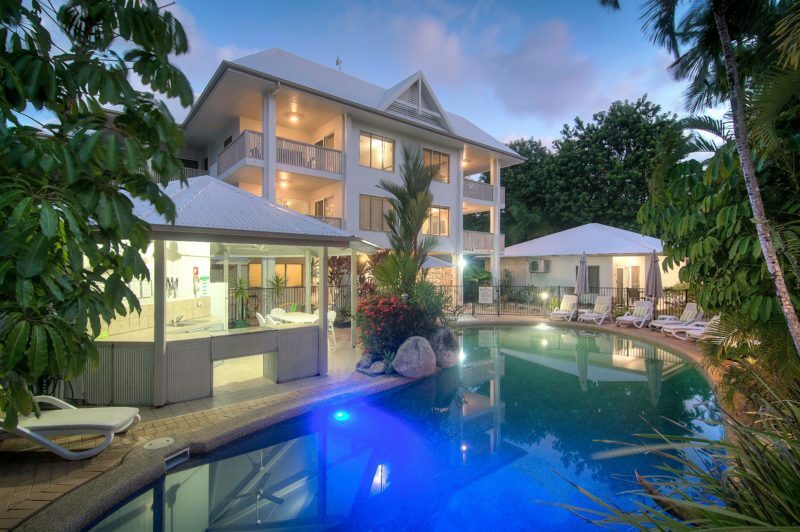 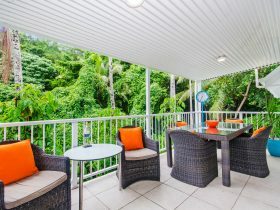 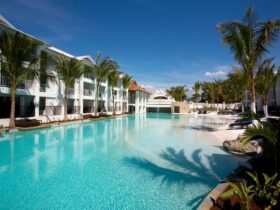 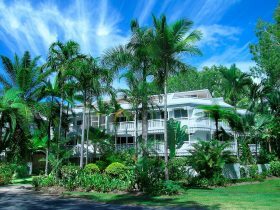 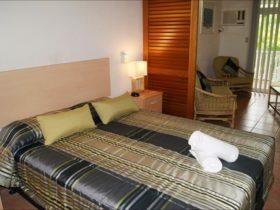 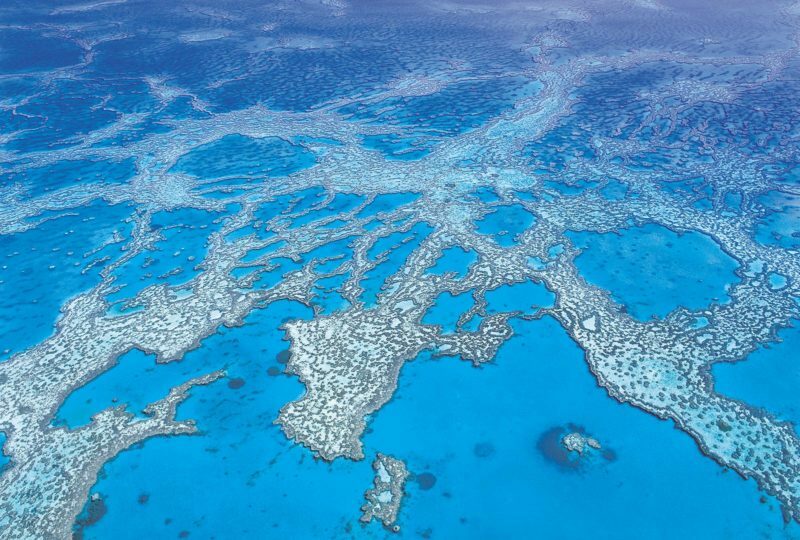 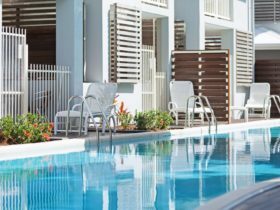 The Port Douglas Queenslander is a self-contained holiday apartment complex in the heart of Port Douglas. 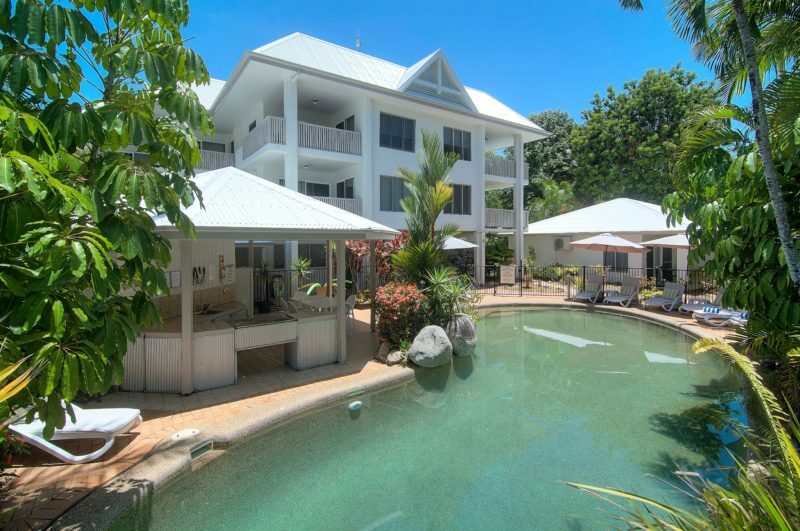 This tropical getaway is only a short stroll from beautiful Four Mile Beach, the world class marina, and the best of Port Douglas’ shops and restaurants in Macrossan Street. 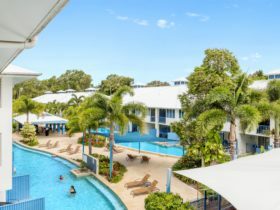 Set over three levels, the Queenslander has a variety of comfortable, spacious fully self-contained apartments, ranging from studio through to one and two bedroom units to the larger two bedroom two bathroom apartments. 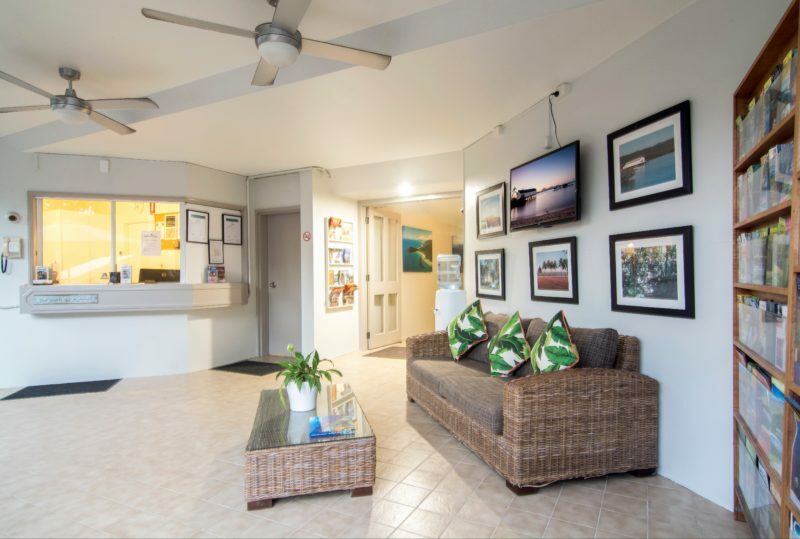 Each apartment is individually decorated and well appointed with full kitchen and laundry facilities, fans and air-conditioners, and a balcony or patio.